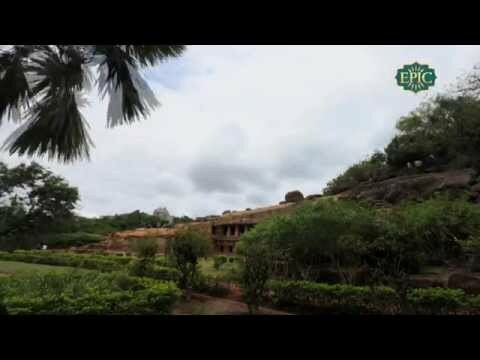 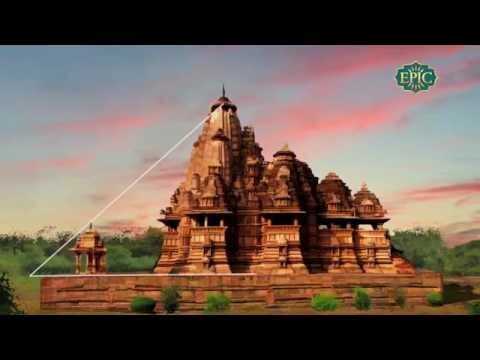 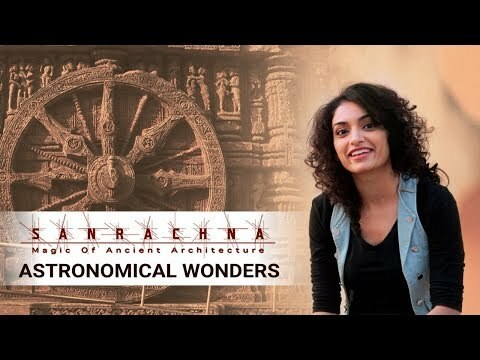 Sanrachna explores the architectural wonders and how the makers of these marvels made them without the aid of modern mechanics and machinery. 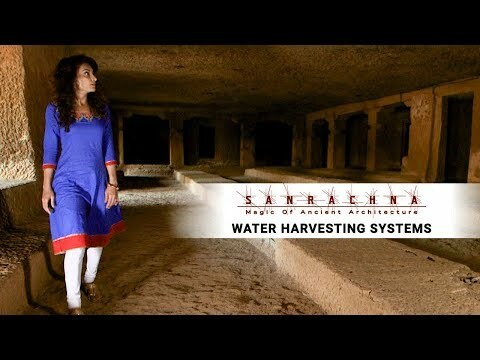 With an immensely astute sense of engineering, the architects could construct fortresses that have stood the ravages of time, unshaken by its changes. 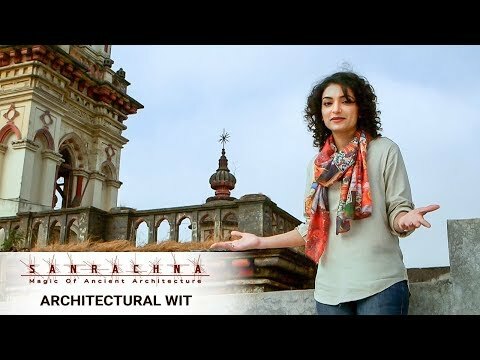 Join our host Vaibhavi Updhyaya as she travels through the country discovering the fascinating stories behind India’s outstanding monuments and their architecture. 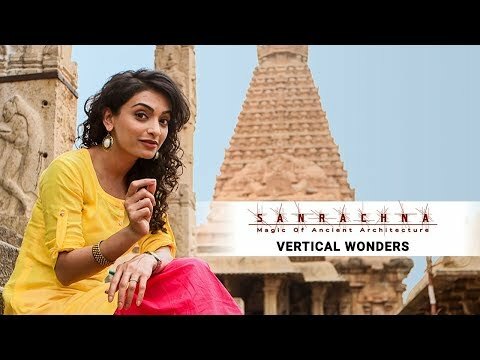 Sanrachna will leave you in awe of the past and its ability to do what we can’t, even with our modern tools.